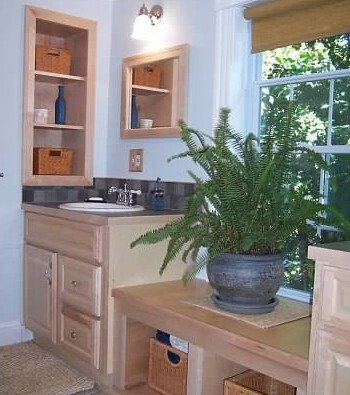 Ecological Instincts provided a full-suite of design services to create a stylish 2-family lakeside sanctuary. Mt. 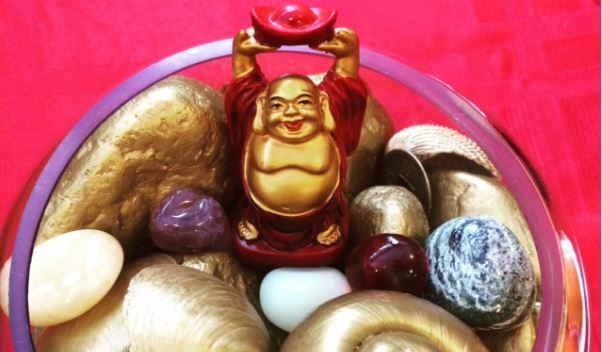 Vernon, ME – This 3-part workshop series teaches the basics of feng shui and features “Creating a Wealth Bowl”, Building a Love Shrine” and “Building a Lucky Fountain”. 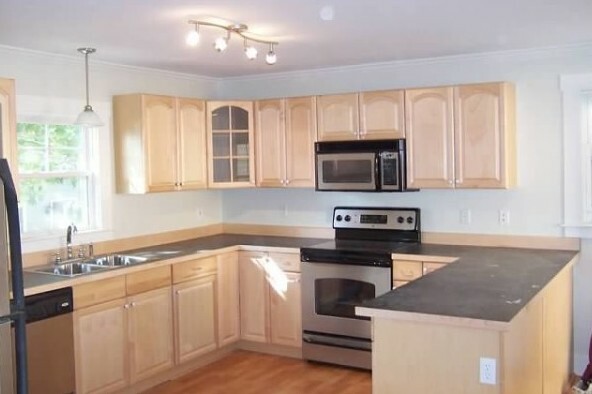 Farmington, ME – Using 2D and 3D architectural modeling, Ecological Instincts provided concept designs for a new energy efficient home for a landowner looking to make a fresh start. Gardiner, ME- This 19th century home received a much needed face lift using modern design elements, restoration of existing woodwork, and custom details to create a warm and regal living space. 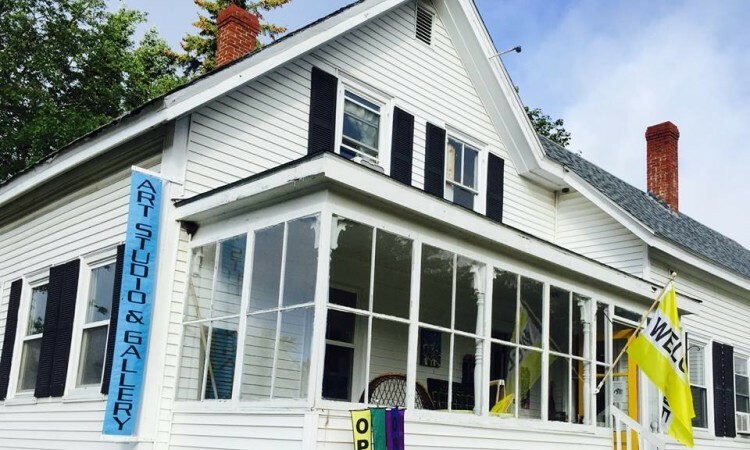 Augusta, ME – Ecological Instincts provided interior design and project consulting services to turn a dilapidated house into a welcoming, energy efficient family-friendly home. 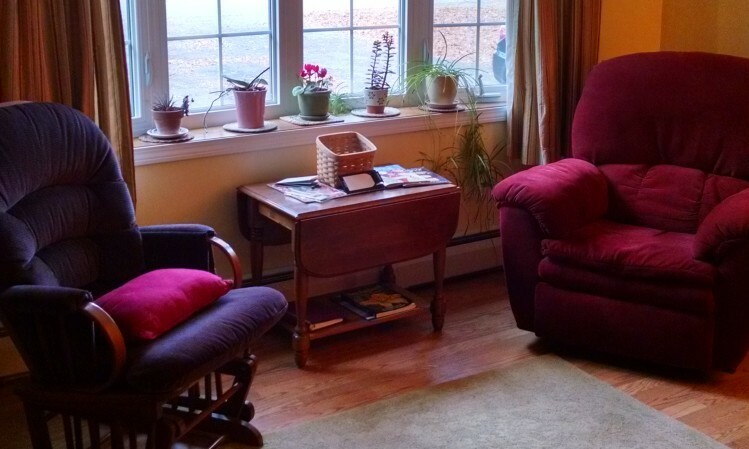 Farmington, ME – Ecological Instincts provided home staging and open house services to a Farmington homeowner, resulting in a contract within 9 days of listing. 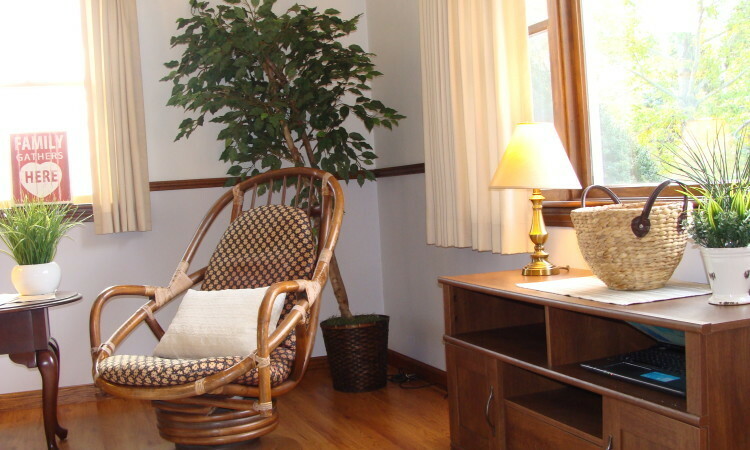 Farmington, ME – Feng shui and energy clearing techniques were used to enhance the health and well-being of the homeowner of a 1970’s ranch-style home in western Maine. Manchester, ME – Ecological Instincts provided feng shui services to a pair of local, creative entrepreneurs looking to grow their businesses. 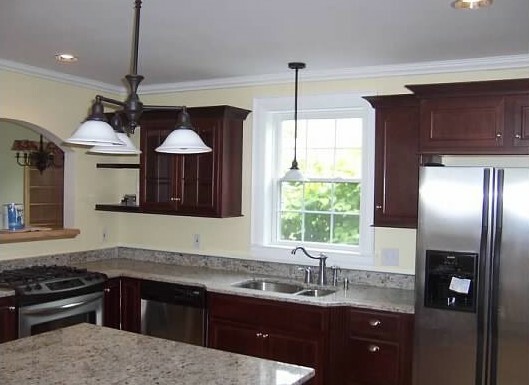 Bangor, ME- Staying true to the 1920’s architecture, and using muted tones and custom wood work, Ecological Instincts transformed a tired colonial into a cozy and desirable place to live.